BASCO offers a range of enticing and exciting food and drink hampers, ranging from pre- made combinations to fully bespoke gifts. Whatever your requirements, whatever the occasion and whatever the budget, we’ll work with you to create your perfect hamper. What food and drink products are available? 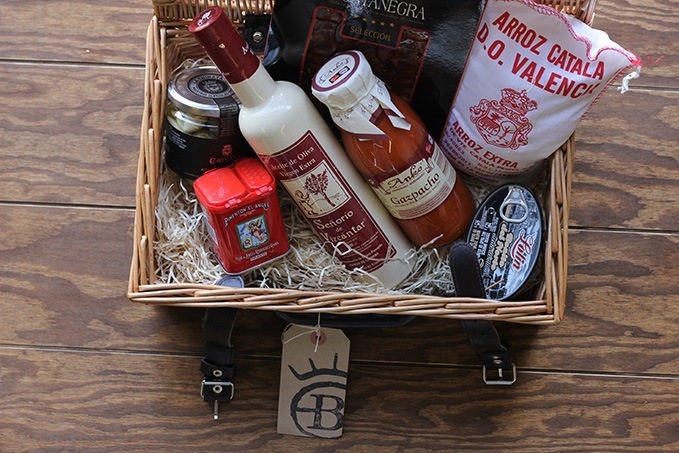 If the range of hampers available on our hampers page doesn’t match your expectations, we can put together a fully bespoke hamper from our range of over 400 boutique Spanish products. 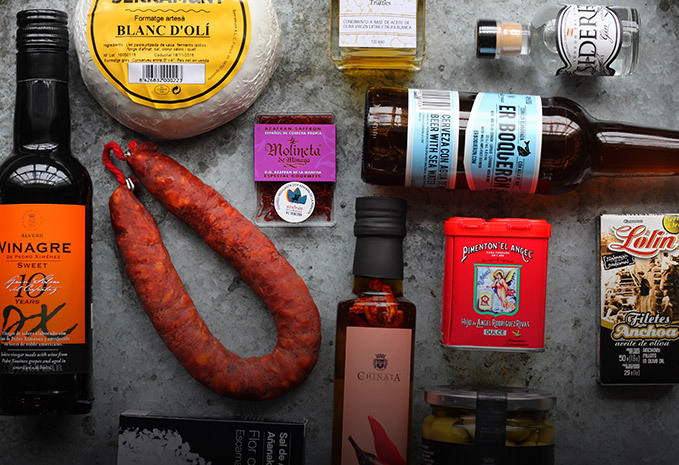 Our food selection includes hundreds of Spanish meats and sausages, cheeses, olives, oils, vinegars, spices and antipasti. 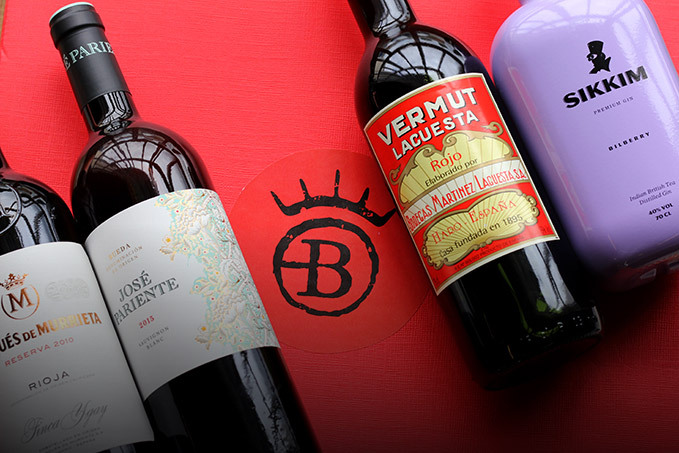 Our drink selection includes world-famous Spanish sherry, gin, vodka, beer and, of course, wines (red white and rose!). Our team can advise on the most delicious combinations to make a real impact. Pairing food and wine is a skill that takes years to perfect - imagine the look on the recipient’s face when they taste the carefully orchestrated taste combinations in their hamper. 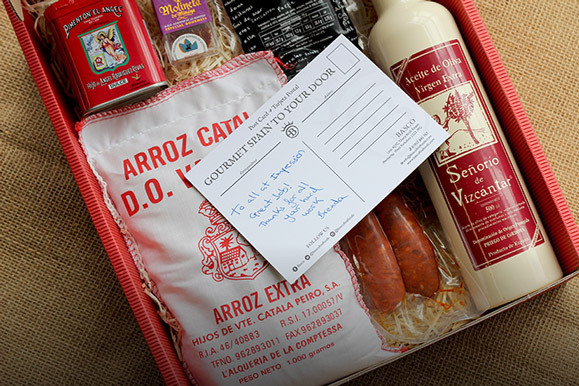 In short, we can create a bespoke hamper to appeal to any taste, even the most discerning palate. What customisation and branding options are available? To ensure that our corporate hampers fit your brand’s image and ethos, we are able to customise almost any aspect of the hamper. Coloured ribbon and packaging can be used to fit with your company colours, company logos can be printed and included on the hamper, and even different types of box can be specified. Gift cards can be included too to give that personal flair to each hamper in your order. We can write any message you specify. What occasions are these hampers suitable for? Whether you’re looking for festive Christmas gift boxes, a gift basket as a prize for a company raffle, or fully customised hampers to be given out at a corporate event, we can help. There’s nothing more striking than arriving at a training day to find a gift box filled with delicious food and drink waiting for you. Nor is there any better way to say thank you to your customers than with a specially tailored hamper. How does BASCO stand out above the rest? After receiving your enquiry, your own dedicated UK based customer service agent will establish what it is you need - which products, which personalisation, which timeframe - and process your order accordingly to ensure it is delivered correctly and on time. We offer fast and efficient delivery service around Europe: we can send orders with a 2 to 4 day lead time to all major European destinations, from one parcel to a full pallet.